This 3-CD version overseen by Tom Stevens contains the re-mastered album, a disc of demos from the band’s personal archives and a memorable live show from Palm Springs. 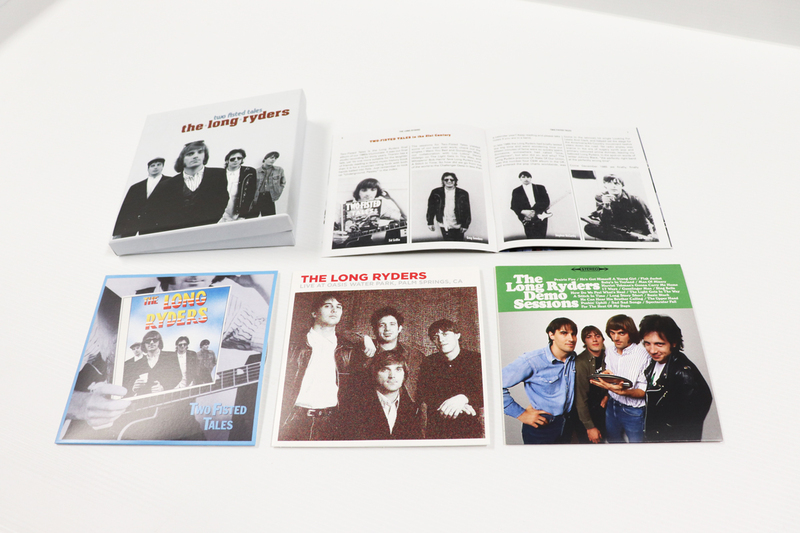 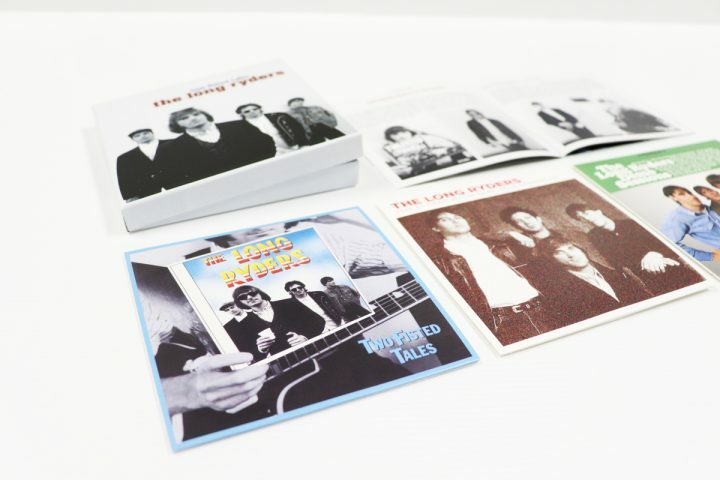 The Long Ryders were formed in Los Angeles in 1982 by young American musicians influenced by Gram Parsons and the Byrds, with country and punk rock influences wedded together to create the Alt-country of today. Stephen McCarthy went on to the Jayhawks while Sid Griffin moved to London and became a writer and a broadcaster. 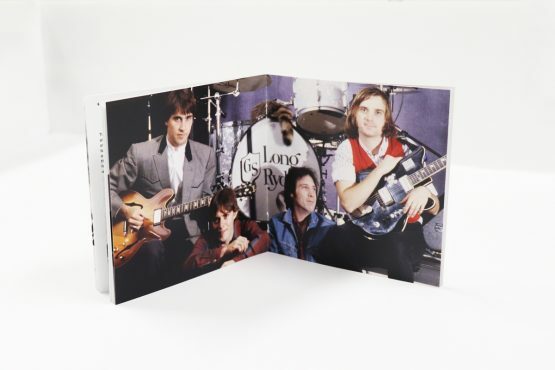 The band featured Sid Griffin on 12-string Rickenbacker guitar, autoharp, and harmonica, Stephen McCarthy, guitar, steel guitar, mandolin, and banjo, Tom Stevens on bass, and Greg Sowders, playing drums and percussion. 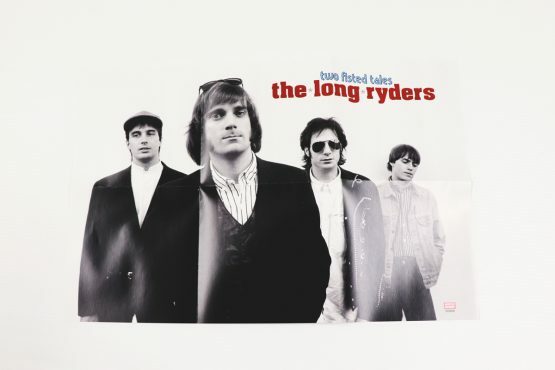 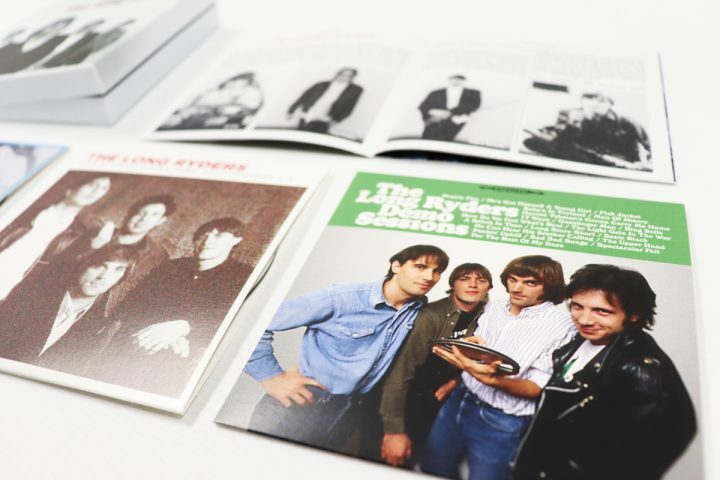 With a sound reminiscent of Gram Parsons and the Buffalo Springfield, but with a harder edge, the Long Ryders anticipated the alternative country music of the 1990s by a decade. 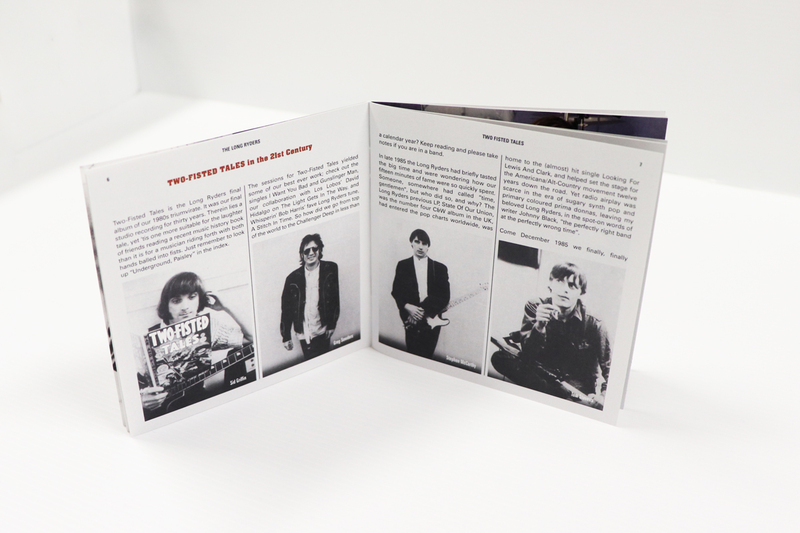 A new booklet designed by Phil Smee contains many rare photos and memorabilia and liner notes by Sid Griffin.